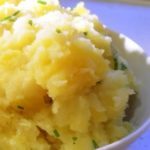 Neeps and tatties: When the English whip up their turnips mashed with potatoes, we call it exactly that. 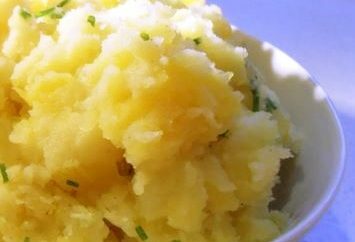 When the Scottish whip up their turnips mashed with potatoes, they call it ‘Neeps and Tatties’. Neeps and Tatties are traditionally served with haggis. We could write you up a description of what exactly haggis is, but we will reserve that particular pleasure for another time. 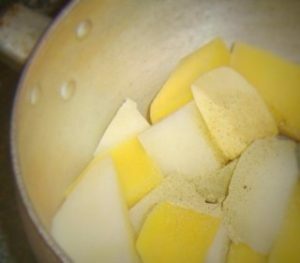 For now, we would like you to enjoy the pleasure of a plate of steaming mashed turnips and potatoes made with lots of butter! 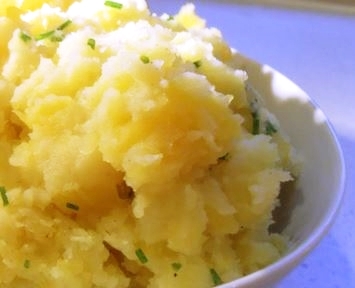 Turnips add a light sweetness and soft texture to mashed potatoes as well as a wonderful pale orange colour. 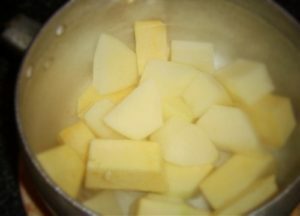 Wash potatoes, keep the skin and cut into palm-sized cubes. Wash and peel the turnips then cut them into palm-sized cubes. 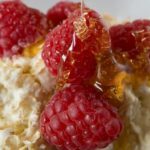 Place them in a pot of cold salted water, bring to boil and cook for up to 20 minutes or until they are tender enough to push the tines of a fork through them easily. Drain the vegetables well then add the butter and roughly mash everything but not too much.